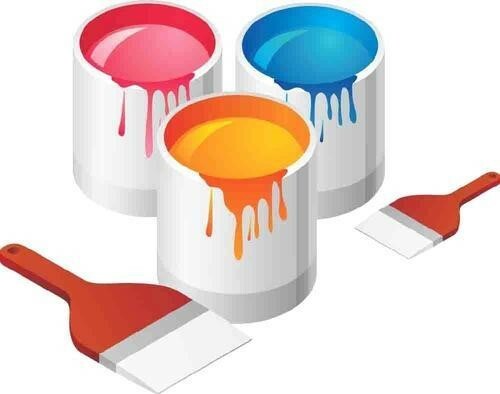 As with any interior paint, you want to know that the paint that is on your walls is the best paint for your walls. As far back as 1978 and even before that, the Federal Government realized the dangers of lead-based paint. 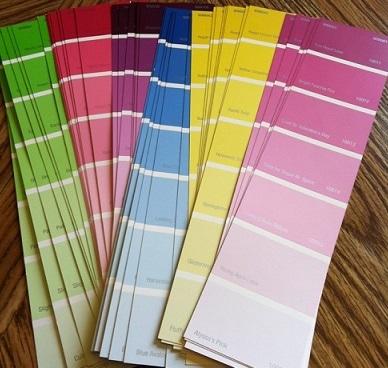 In 1978 the Federal Government put a ban on the sale of lead-based paints to consumers. Unfortunately, even today there are still older homes with lead-based paint on their interior walls. Depending on the amounts of exposure, it ranged from learning disabilities, severe behavioral problems to brain and nervous system impairments. Whether it was from toddlers ingesting the paint to pregnant women being exposed to the lead-based paint, the threat was real for mental and physical disabilities. Pregnant women were believed to give birth to children with disabilities if exposed. In recent years, many precautions have been put in place to protect the consumers from exposure. 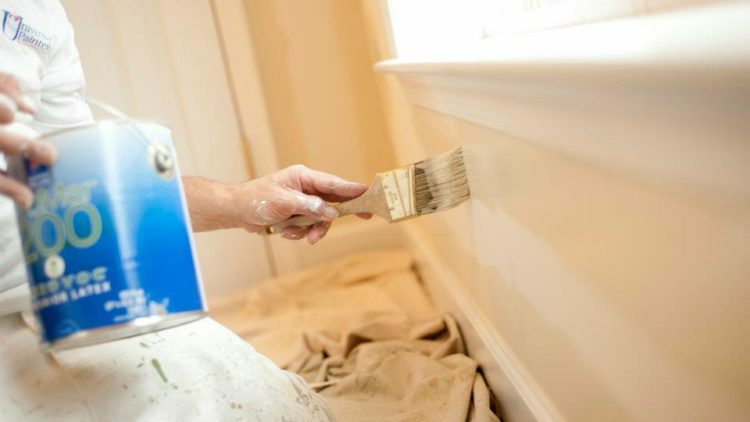 Starting with sales of lead-based paint being discontinued to painting contractors having to take classes and become certified to work on older homes, the government is stepping up to assure consumer safety. 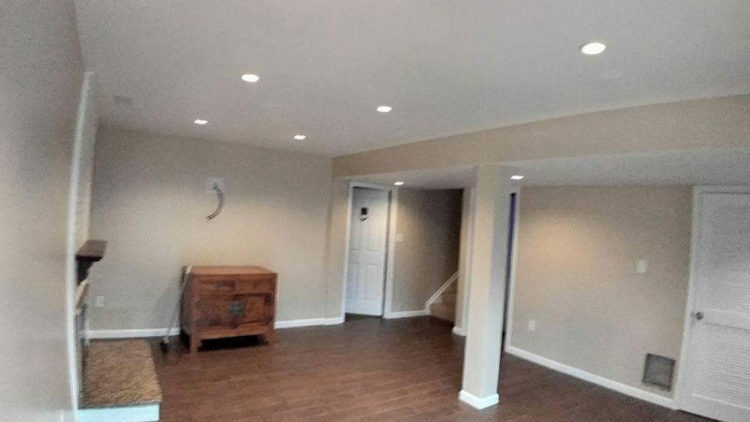 If you have any concerns about your home and would like some answers from a qualified professional, please feel free to contact us at University Painters. Throughout the ages, humans have wanted the interior of their homes to be beautiful. Dating clear back to the cave man days over 40,000 years ago, history has shown, through artifact and drawings on the interior walls of caves, that men (and women) liked to decorate their dwellings. Of course, the paints would have used all-natural ingredients like berries, clay and plant materials. Most likely they would have bound it all together using fatty oils. The original paint brushes were believed to have been made from stone and animal hair bound together with straps. The walls were mainly decorated with pictures of animals that were hunted or part of their everyday life. There were at rare times, human representations of handprints and other items. As you progress forward in history you can see influences of the styles of the regions, not only in what was painted but also the different color schemes in use. There were many regions where darker images were more often portrayed. As far back as 32,000 years ago paintings were drawn on interior cave walls in France and other countries that showed the history of earlier times, displaying horses, lions, buffalo, bison, and mankind. As you travel through time, the type of artwork in homes changed from drawings on the interior walls to walls being painted one solid color and then paintings added to the walls, giving much more flexibility for enhancing the home’s beauty. There was also the additional choice of wall paper which could add depth as well as create unique looks. Most of the homes were painted or papered by professional painters, which is still a practice today. 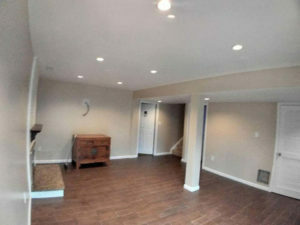 If you would like to beautify your home, please contact us at University Painters for ideas or a free quote. We will gladly share our knowledge with you. 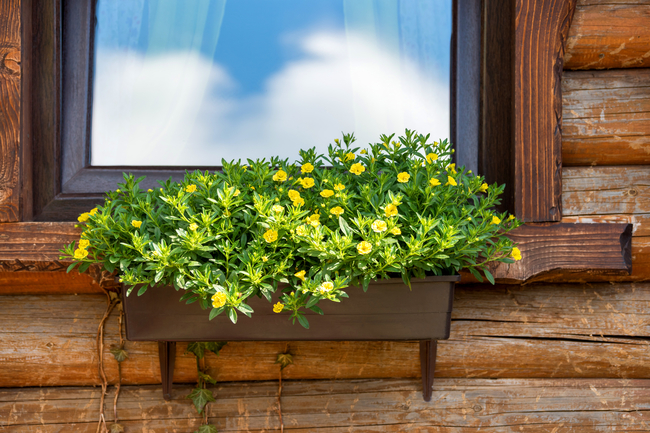 Whether you are in the market to sell your home or not there comes a time when you pull up in the driveway and the house – your pride and joy and probably largest investment – is looking rather worn. Well, in this blog we will give you some tips on how to freshen and modernize the presentation without ‘breaking the bank’. Even better – these ideas won’t take more than a weekend afternoon to complete. Install a new mailbox! Who knew that the receptacle for bills and correspondence could add to or detract from the overlook of your home. If this is a project you choose to undertake put some fun into it. Go ‘mailbox’ shopping on line or at some of the fancy hardware stores. 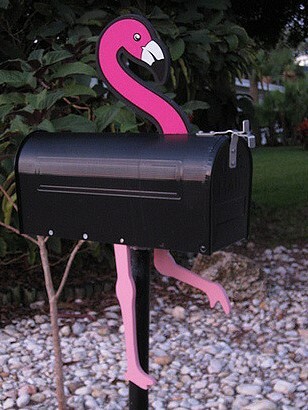 Consider your mailbox to be a fashion statement, a finishing touch that will make the house stand out. It’s true – sometime little changes can make the biggest differences. Do you have railing or fencing along the front or sides of your house? Think about installing something new and different. Today’s fences run the gamut of wood to concrete in a wide variety of colors and styles. Again, something as simple as updated railings can give the house a whole new look. While you’re at it – don’t forget the trim. 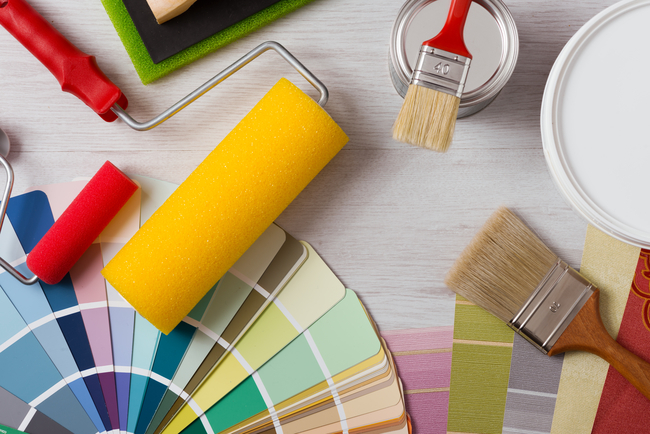 Perhaps the idea of painting the whole exterior of your house seems all too daunting. Instead, consider freshening up the trim. 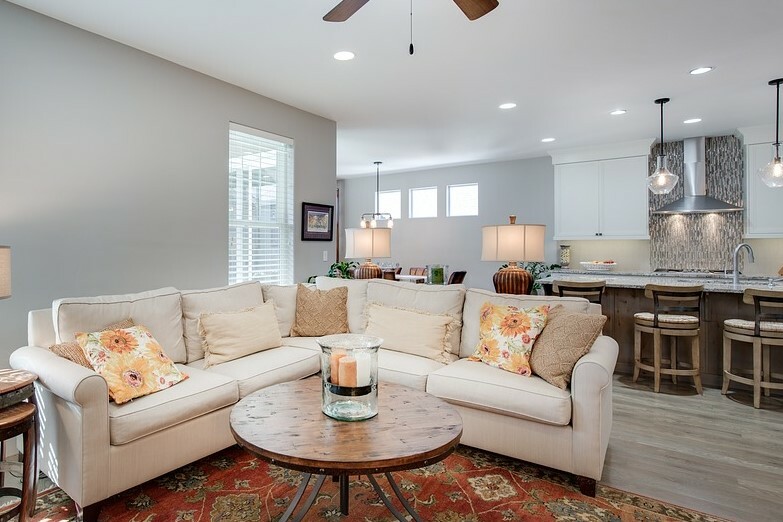 Perhaps choose an alternate color that complements the home. Or, if you do not have trim you may want to add it as accent. Trim also comes in a number of colors and styles and it’s a great way to say ‘welcome home’. 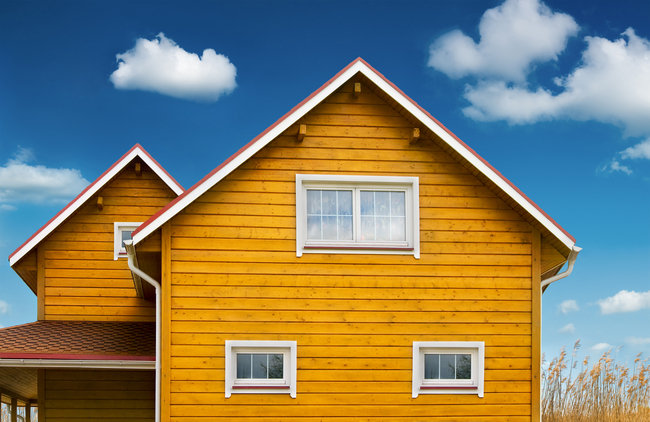 Did you ever think about changing the style and look of the numbers you use on your house? They come in such a variety of sizes, fonts and colors you may have trouble narrowing down your final choice! Don’t forget the door! A new door (with the addition of a screen door or not as a separate decision) can make a style statement about your home all by itself. Doors come in a variety of materials and may be with or without windows. 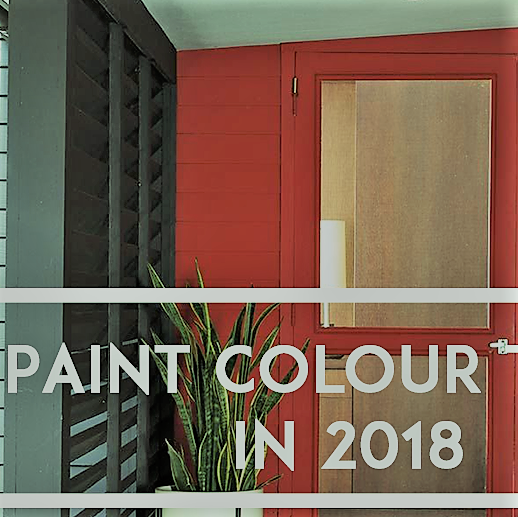 If your house is very neutral in color a door can be all the more impressive. So, there you have it. 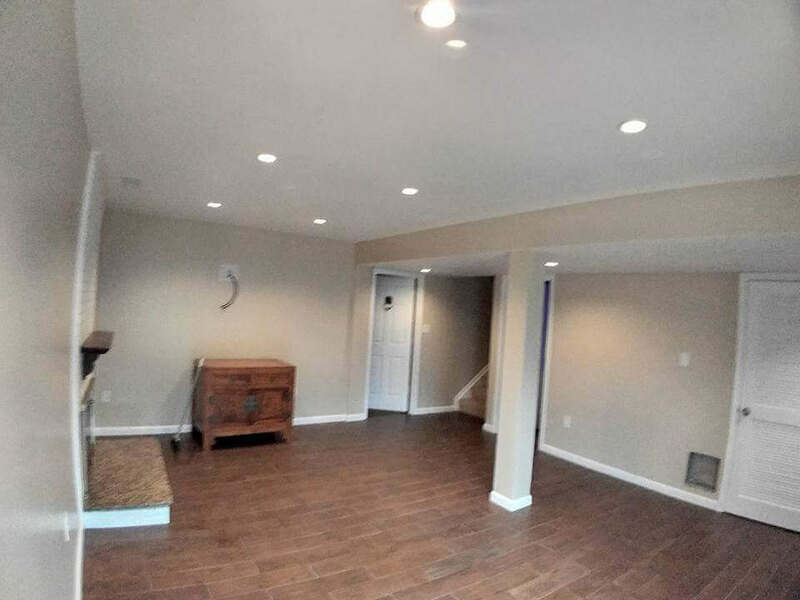 Although our business is exterior residential and commercial painting we here at University Painters, Inc. want you to know we are knowledgeable about all aspects of home and business presentation. Have a question? We’re here and waiting for your call.